As an NXP partner and Approved Engineering Consultant (AEC), Ashling provides advanced development solutions for NXP Power devices. 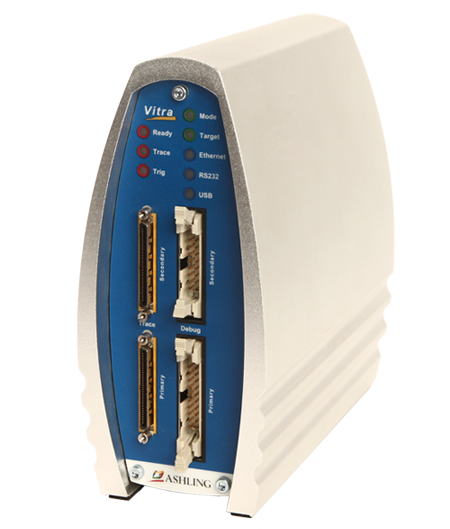 Ashling’s Vitra-PPC probe is a powerful networked Emulation and Trace debug solution for the NXP Power architecture. 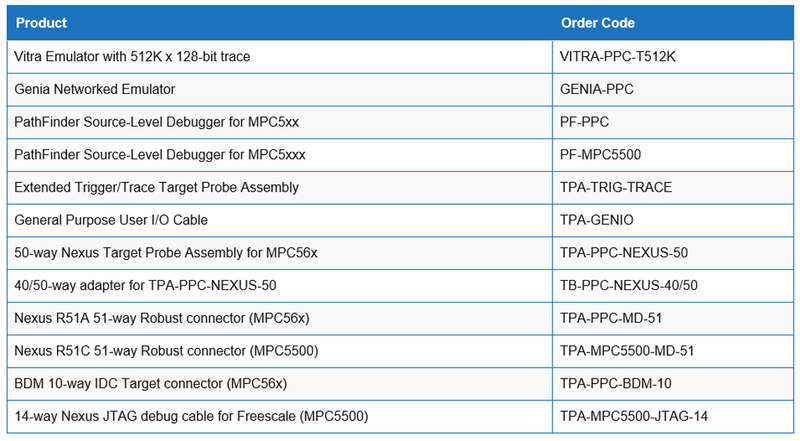 Ashling’s Vitra-PPC Trace probe is a powerful networked Emulation and Trace system for embedded development with NXP’s Power Architecture® devices. Ashling’s Genia-PPC debug probe is a powerful networked Emulator for embedded development with NXP’s Power Architecture® devices using the NEXUS 5001™ on-chip debug interface. Genia-PPC debugging is completely non-intrusive and requires no target system resources. 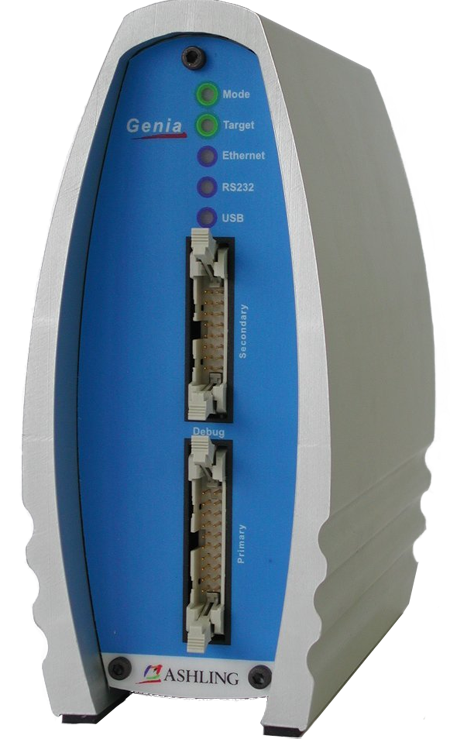 It incorporates high speed Ethernet, USB and serial connections to the host PC. Genia also supports NXP’s MPC555 PowerPC automotive and industrial-control microprocessor, using the PowerPC BDM debug interface.